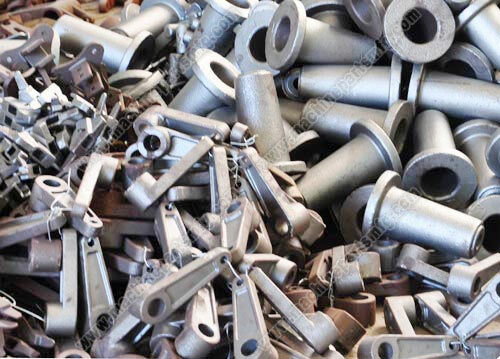 Casting machining parts is one of our mainly business. Those precision casting products are made from casting, and then processed through turning, drilling, and grinding to be a part. They are very good welding performance as well as high tolerance dimensions. Usually, out-of-shape components will use such kind of produce way. 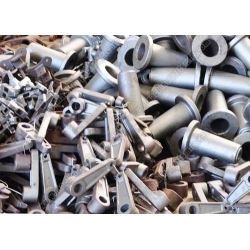 We welcome the business of casting machining parts or precision casting products. Copyright © Ningbo CenHawk Machinery Mfg Co., LtdAll rights reserved.